The Bubye Valley Conservancy- once a legendary cattle ranch, one of the largest in Africa, is situated in southwestern Matabeleland, Zimbabwe. It was originally staked out in the then Southern Rhodesian lowveld in the 1900s by the cattle ranching family of Baron Justus von Liebig, supplier of canned ‘bully beef’ to World War II armies, and the inventor of the Oxo cube. For decades, the Liebigs Ranch cattle competed with the indigenous wildlife for the nourishing ‘sweetveld’ grasses upon which they fattened and thrived. Liebigs even hired professional hunters to rid the area of wild herbivores. Liebig’s company was succeeded by Lemco and then Unilever, and the ranch continued to raise beef into the late 1980s. In the 1990s, after a series of devastating droughts, the vast Lemco ranch was put up for sale. It was purchased by Charles Davy who motivated a consortium of international investors. The property was re-named after the Bubye river, which runs through it, and converted into a wildlife reserve, sustained by profits to be generated from venison and sport hunting. 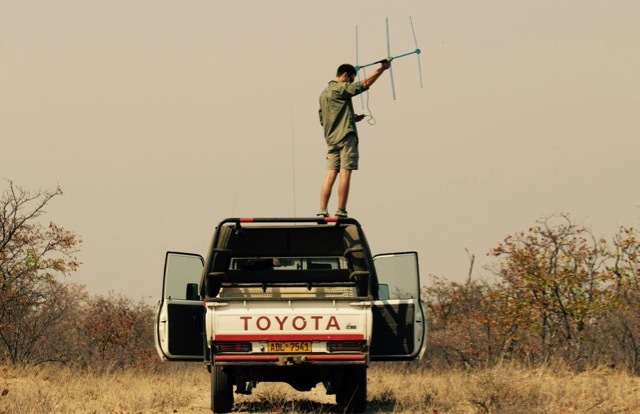 Davy managed the massive wildlife re-stocking exercise, and over the years the perimeter was secured by thousands of kilometres of electrified fence. A ferociously efficient anti-poaching unit was set up to protect the new Conservancy’s animals, including an internationally-monitored population of black and white rhinoceros. International efforts also participated in restoring this African ‘Eden’. 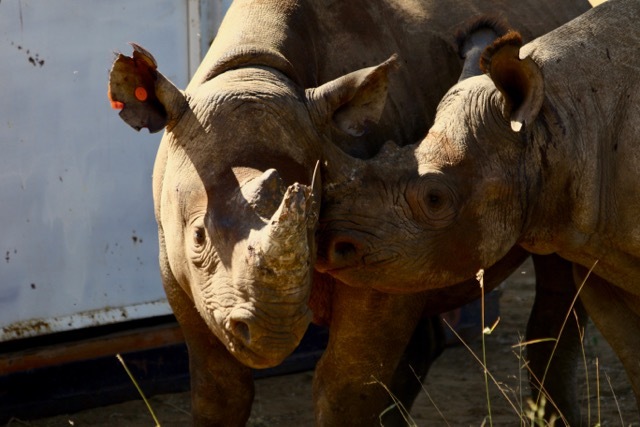 The International Rhino Foundation translocated eighty-two black rhinos from unsafe areas to the Bubye Valley Conservancy in order to establish a new breeding population in the reserve. 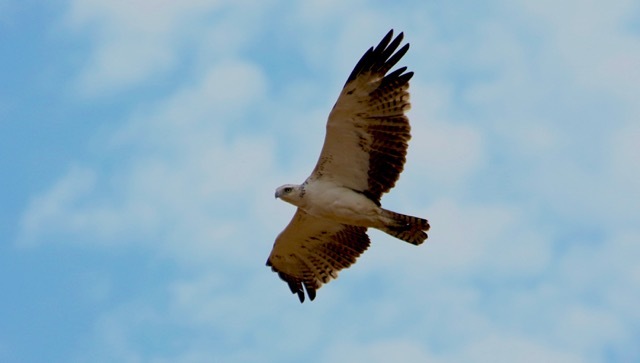 This return of habitat to an endangered species was the largest exercise of its kind anywhere in Africa at the time. Today, thriving herds live in balance on the open savannah, mopani woodlands and in the dense riverine forests. The diverse habitats found in the Bubye Valley Conservancy now support an astonishing 35 species of wild, free-ranging game animals including the classic Big Five. 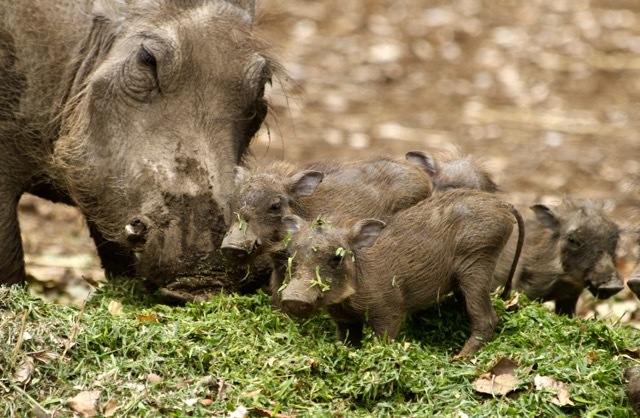 Protected by the conservancy are countless other smaller species found in a healthy and natural eco-system. The conservancy currently boasts the world’s fourth largest black rhino (Diceros bicornis) population, Zimbabwe’s largest lion population, and a flourishing elephant (Loxadonta africana) population. The 3,740 square kilometre conservancy (Bigger than Luxembourg) is now sustained by carefully regulated low-density, high-value hunting and donor support from individuals and organisations. Since lions Panthera leo were re-introduced to BVC in 1999 the population has grown rapidly. Today BVC is home to approximately 20% of Zimbabwe’s lions. This is not just the largest continuous population of lion in Zimbabwe but also the densest. Due to the importance of this population for the species’ conservation, and the unique management challenges associated with a large fenced population of lion, a long-term conservation research project was established in 2009. Seventeen lions were initially introduced to BVC in 1999. 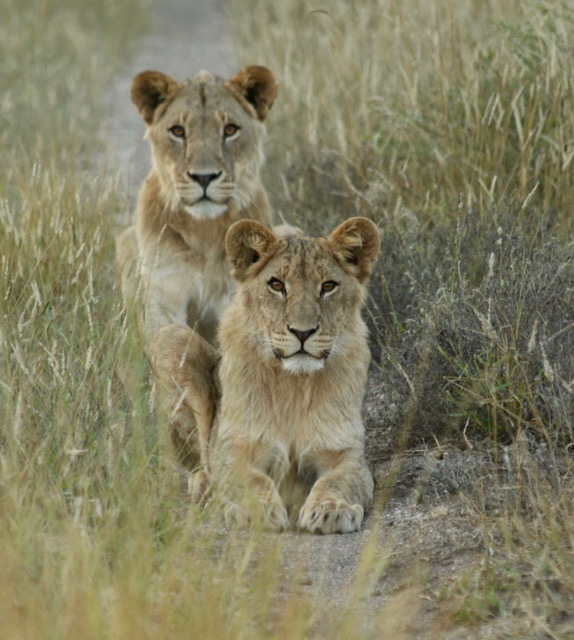 Ten years later, in 2009, when carnivore population surveys were initiated, the lion abundance was estimated to be at around 280 individuals. It has continued to grow. Today there are estimated to be in excess of 400 lions on BVC, which is the largest population in the country. Black rhinos Diceros bicornis were first introduced to BVC in 2002, and the population growth rate was accelerated by continual translocations from other areas that were unable to protect their rhino populations as poaching escalated during the mid 2000’s. In the face of the renewed rhino-poaching onslaught in Zimbabwe, only the big privately owned conservancies are able to maintain positive rhino population growth rates.